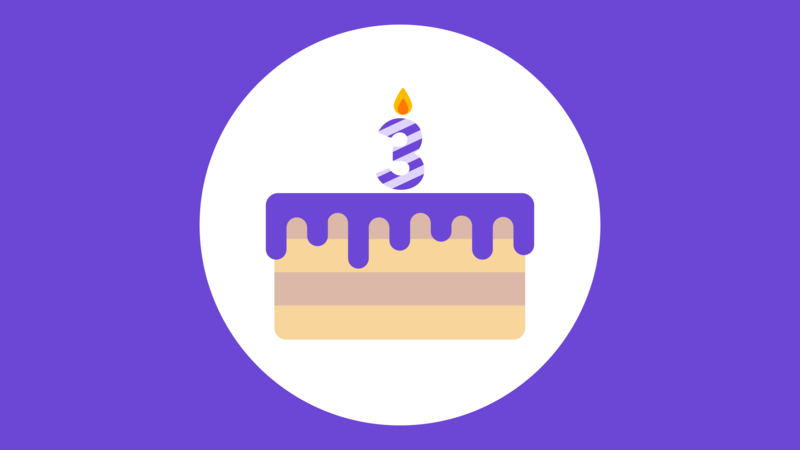 Wealthica Celebrates its 3rd Anniversary! Three years ago we embarked on this crazy journey to allow investors to take back control of their investment data. In early 2015, I sat down for a coffee with Eric Chouinard, one of my mentors, and now co-founder in Wealthica. I wasn’t sure what do do; the two last startups I was involved with both had gone nowhere and I was looking for my next move. Eric had an interesting project in mind. He wasn’t happy with his wealth managers and had built this crazy spreadsheet for monitoring his performance and keeping track of everything. I definitively could relate. As a DIY investor, I had my investments spread across 3 different financial institutions and filling my capital gains tax report was a bit of a hassle. Wouldn’t it be great if we had something like Mint but for tracking our investments? Wouldn’t it be great if we had something like Mint but for tracking our investments? The first thing we realized is that no one could provide us with the data we needed. None of the existing financial aggregators provided data for Canadian investments accounts. That turned out to be a great opportunity for us. In the last 15 years as a Linux System Administrator and software developer, I had managed large server infrastructures and built secure and large scale platforms. I had experience building data aggregators and was familiar with web scraping technologies. So we set out to build our own engines that would aggregate investment data from Canadian financial institutions. Today, Wealthica is the largest aggregation platform in Canada with support for 44+ financial institutions and portals, and the only aggregator specialized in Canadian investments. Added support for 44+ financial institutions and investments portals, and we keep adding new one every months or so. Signed deals with other fintechs and software vendors to integrate our technology into their own software. Acquired Stockchase.com, a great source for DIY investors, which would became a great growth driver for Wealthica. None of this would have been possible without the hard work and the passion of the entire team behind Wealthica and Stockchase! Also a big thank you to all of our users and clients who have provided feedback and helped shape our roadmap! Please keep those coming!